Hero MotoCorp is reportedly working on two new bike models in Impulse range. In past, Hero had discontinued Impulse brand itself. 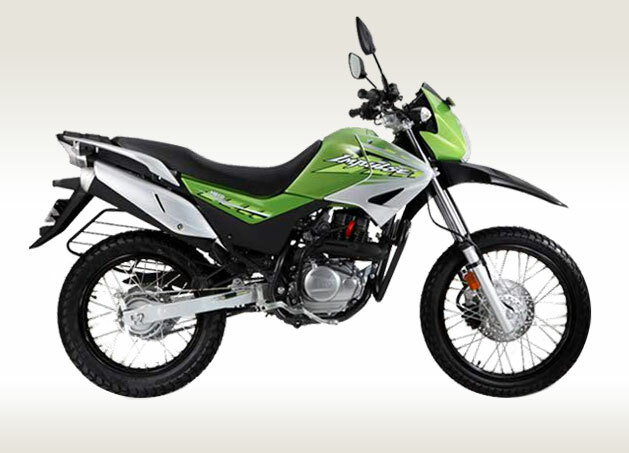 Hero MotoCorp is known for its potential and fast growing 2 wheeler market in India. The new Impulse bikes are powered by larger capacity engines. The discontinued Hero Impulse bike was first launched in India which was powered by 150cc engine. This news marks the resurrection of Impulse brand in the country. Among these 2 reported new Hero Impulse models, one bike is said to be of 200cc bike and the other with powerful 250cc motorcycle. The news comes after Hero MotoCorp registers Impulse 200 and Impulse 250 under it’s company’s brand name. This next generation Hero Impulse 250cc bike would be sharing its engine with the new HX250R – the one which was showcased by Hero MotoCorp at 2014 Auto Expo. For the second Impulse bike which is of 200cc, the company is exclusively developing a 200cc engine. Hero MotoCorp, the Indian automobile maker is expected to launch Hero Impulse 200 and Hero Impulse 250 at the beginning of year 2015. The upcoming Hero Impulse 250 cc would be equipped with a newly developed Hero fuel injection system. The engines of both Impulse 200cc and 250cc would be featuring single cylinder. The 250cc motor of Hero Impulse would be generating 31 bhp of maximum power. The 200cc of Impulse would be generating 23 bhp of power. Hero Impulse 200 is brought by Hero MoroCorp to compete against all-time rival the Bajaj Pulsar 200 range and the KTM 200 range. Could you give your source the credit? Else I can just complain on Google and stop commenting and sharing your links on MotorOctane in your comments. Hi Rachit. We have now given credits to the source. Thanks for dropping your comment. We will make sure to give due credits in our upcoming articles.